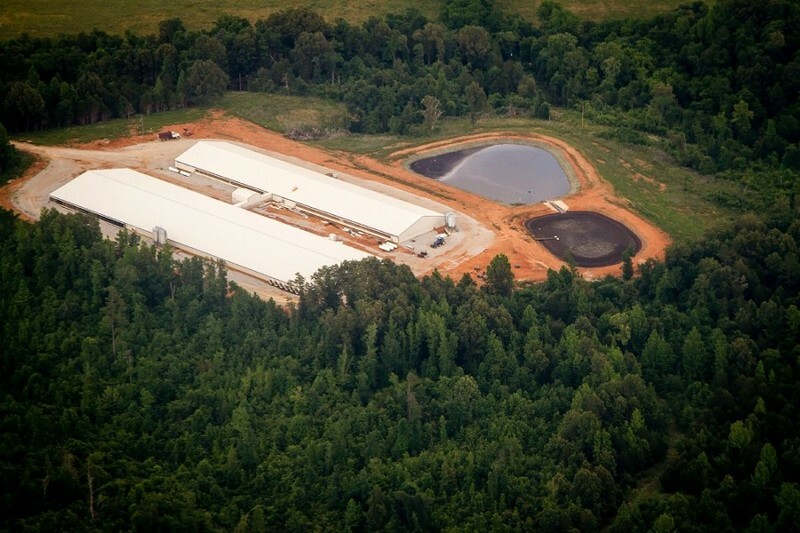 The Director of ADEQ has denied C&H Hog Farm’s Regulation 5 permit. According to ADEQ the decision was made after consideration given for the application, the public comments on the record and other materials provided by law or regulation applicable to the application. ADEQ’s website contains approximately 400 pages of on the record comments regarding C&H hog farm with the vast majority of those comments asking that the permit be denied. There are appeal options which C&H may pursue, however Friends of the North Fork and White Rivers is hopeful, the denial by ADEQ of the Reg 5 permit is an indication a final solution is being sought. We will provide more information regarding this event in the coming days.